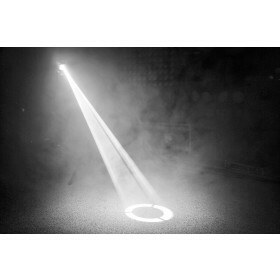 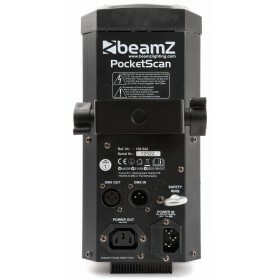 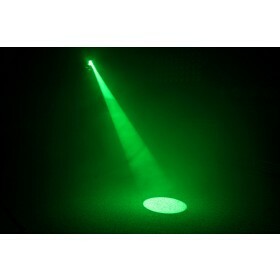 The PocketScan is a pocket sized scanner with a bright 12W CREE LED and very fast mirror movement. 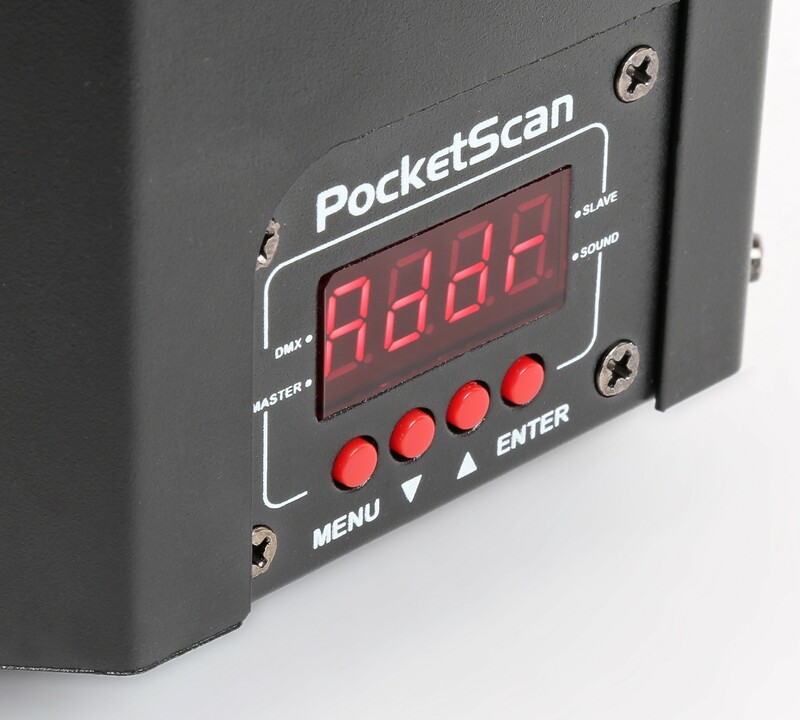 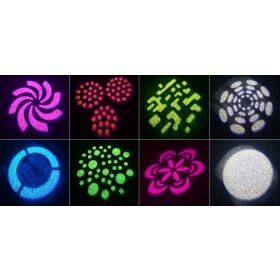 The PocketScan has a colour wheel with 7 different colours + white. 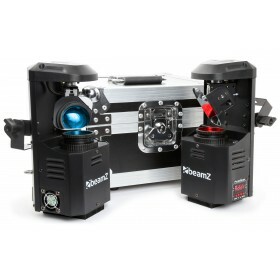 The gobowheel holds 7 different gobos + open and has a shake function on all of them. 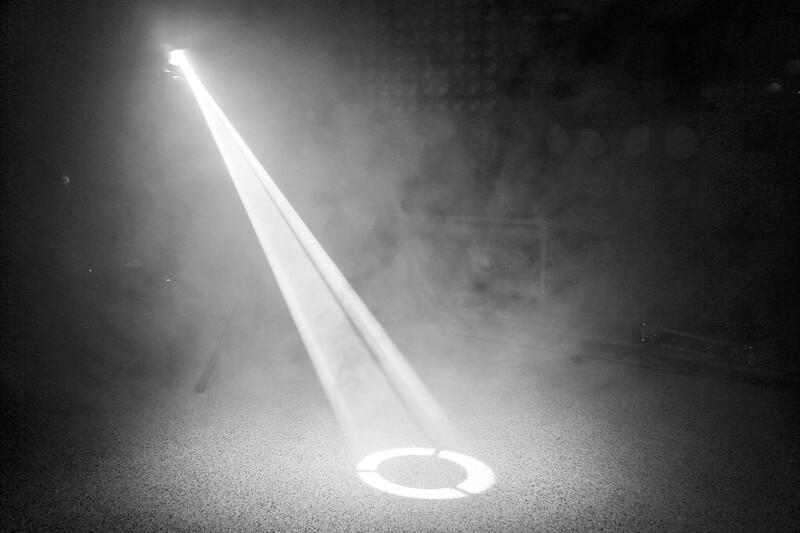 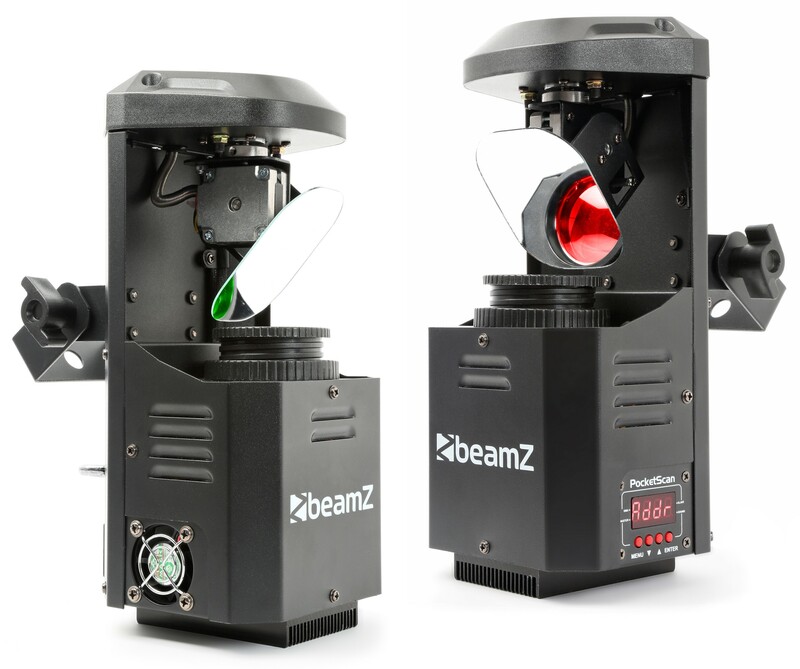 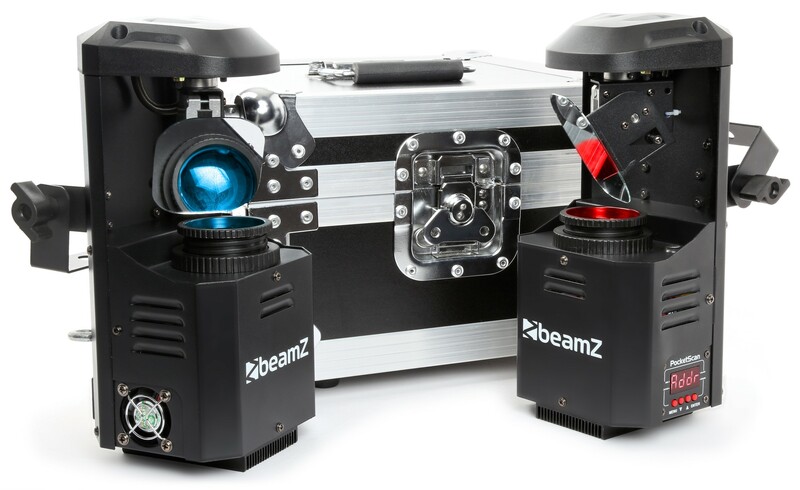 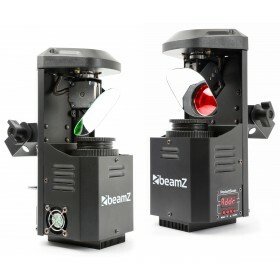 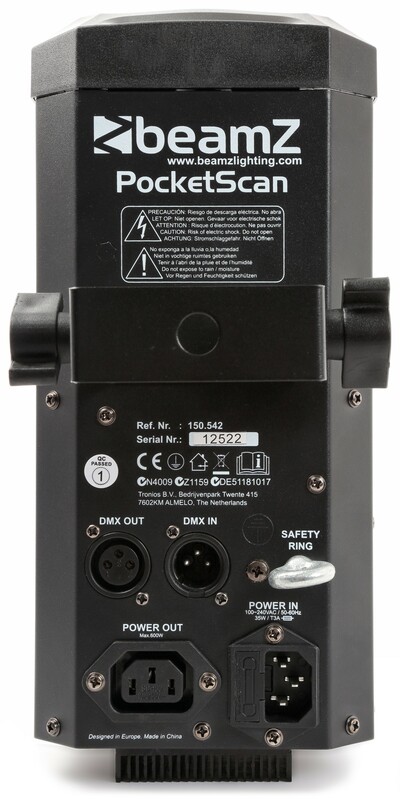 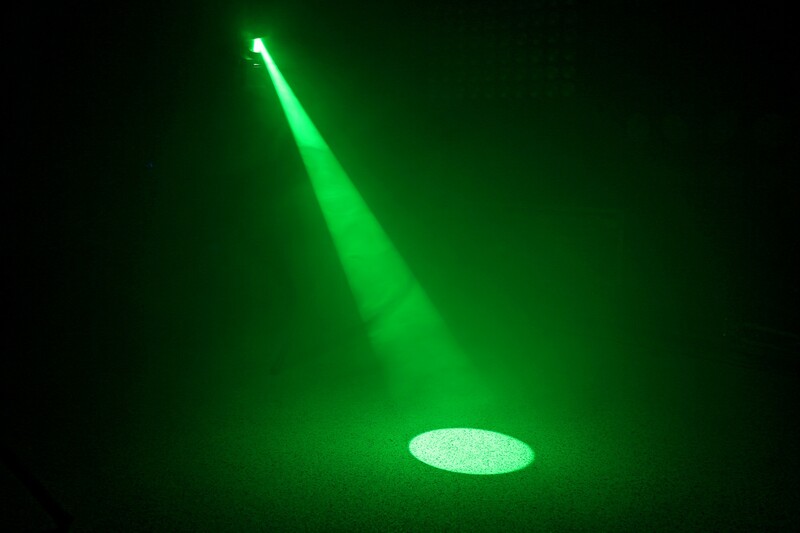 Further features include an adjustable strobe and 0-100% dimmer. 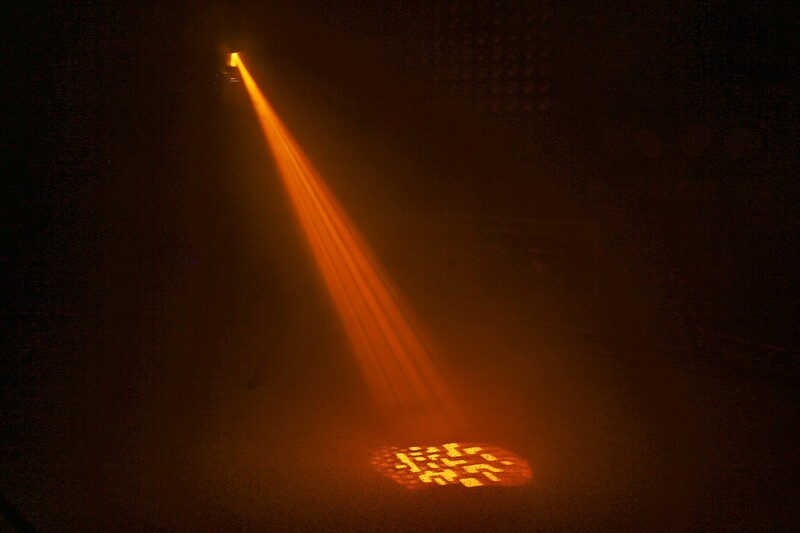 The movement speed of the mirror makes it ideal to be used on faster music. 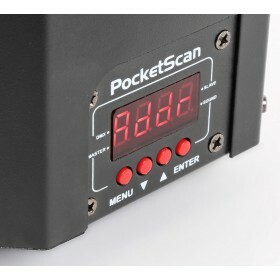 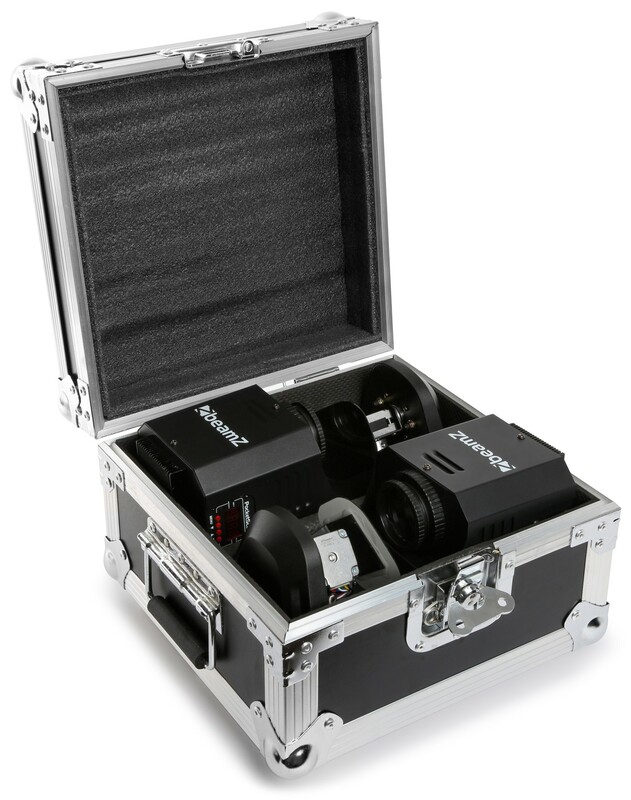 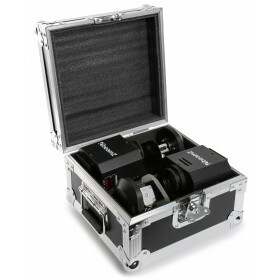 This is a set of 2 PocketScan effects including fitting flight case for durable and easy transport. 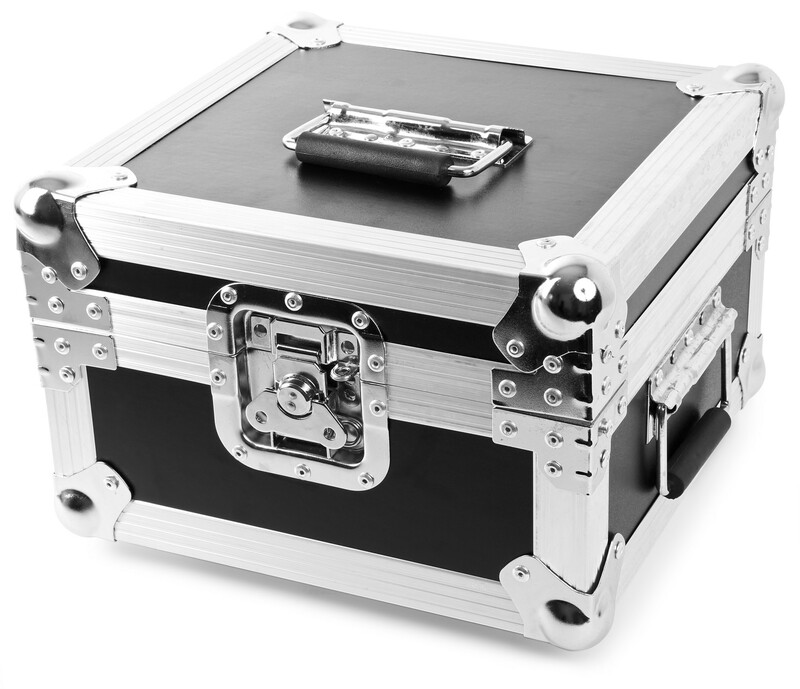 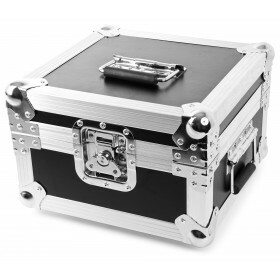 The flight case is fitted with tailor-made foam on the inside.